Home bloat breakfast calcium fatigue health hormonal balance magnesium mood swings PMS Did you know? 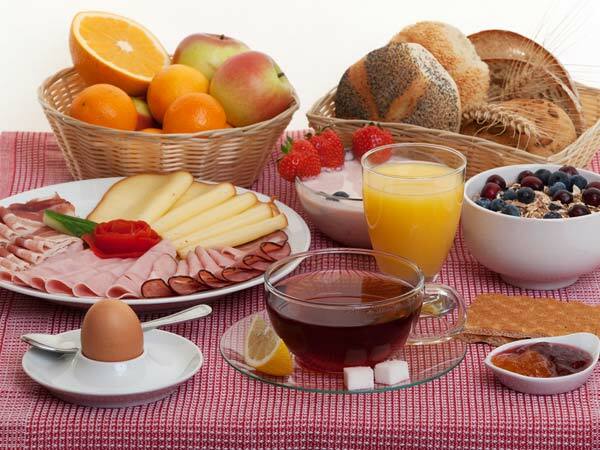 One effective strategy for easing PMS symptoms (fatigue, mood swings and bloating) is to eat a healthy breakfast. Recent studies found that women who skipped their morning meals suffered from more intense PMS because skipping breakfast disrupts hormonal balance; eating in the morning helps ease milder symptoms within a few days. It's also beneficial to take calcium and magnesium supplements. Both can help reduce bloat and other PMS symptoms by 50 % within three menstrual cycles. And for safe measure, avoid caffeine and carbonated drinks; instead, drink plenty of water, which eases bloat by optimizing kidney function.